Please call 770.251.2366 to schedule today! In need for a new garage door or gate, D & G is a locally owned and operated company bringing over 24 years of experience to our customers. 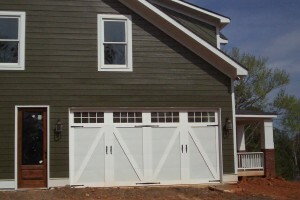 We service the Metro Atlanta, Newnan and surrounding areas for all of your garage door needs. 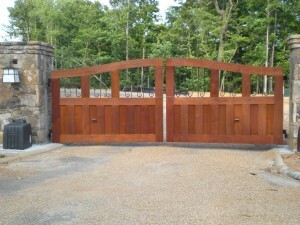 Licensed and insured, we are a company that works hard to offer you superior products and services. 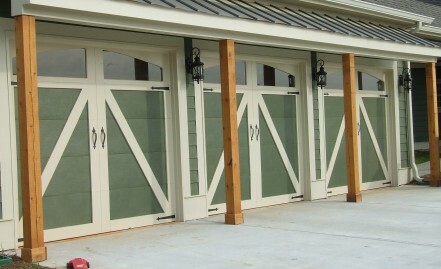 We offer garage door repairs/servicing, residential garage doors, custom carriage garage doors, operators, parts, commercial doors, power and retractable screens, blinds and custom gates and gate operators. We will provide top quality workmanship. We will have excellent customer service at all times. We will have affordable prices. We will provide people you can count on. Our Number 1 Priority Is You – The Customer! We can repair or replace your damaged section, broken spring. We fix operator problems and provide you with any other garage door services or parts that you need.